At Task Industries, we have a wealth of experience installing, supplying, servicing and repairing residential air conditioning systems of all shapes and sizes. We recommend and endorse Panasonic air conditioning products for their high-quality build, reliability, and outstanding value for money. 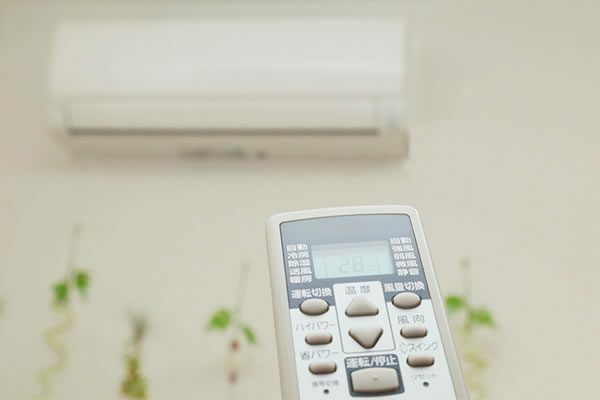 Take a look at our excellent range of air conditioning systems below, all of which can easily be connected to a home automation system. Wall-mounted split systems are an excellent air conditioning solution for individual rooms within your home or commercial building. Whether you want to cool your bedroom throughout the summer to improve your sleep or there’s a room within your office that’s particularly hot and uncomfortable, the wall-mounted split system is perfect for you. Even if you have multiple units throughout your home, each unit is controlled independently to allow you to set the optimal temperature. If a room isn’t being used, the system can simply be turned off to save energy. 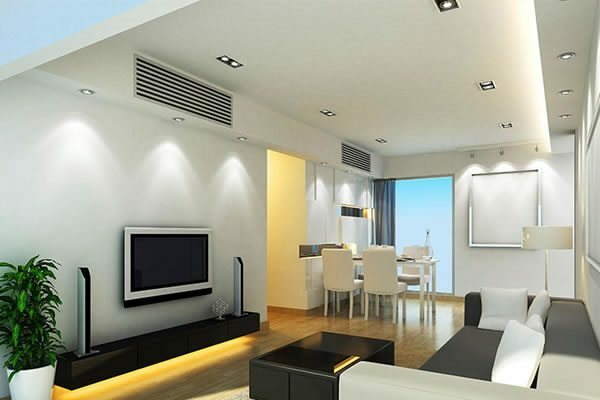 Ducted systems are installed in the ceiling of your property to cool multiple rooms throughout the home. Ductwork is set-up in the ceiling to allow air to flow to each room, where it passes through an air diffuser grille to provide a cooling effect. Typical ducted systems are zoned so that different rooms can be switched on or off, allowing for the installation of a smaller, less-expensive unit. However, if you need 100% of the property to benefit from the air conditioning setup, a larger system can be installed.